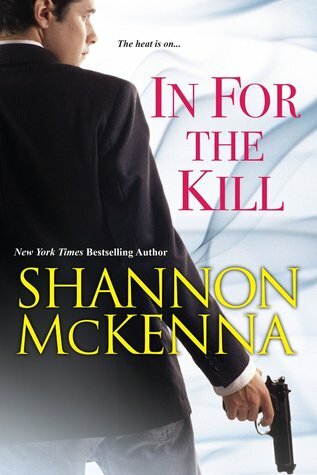 In For the Kill by Shannon McKenna is the eleventh book in her famous McClouds & Friends series but the first that I have read. I got attracted towards this book after hearing so much about this series. This is the story of ex-cop Sam who is given the responsibility of protecting Sveti. I enjoyed Sam's character but Sveti didnt look as strong as her character portrayal required her to be. The romance is intense and the dangerous scenarios thrilling but this book is just average in my opinion. 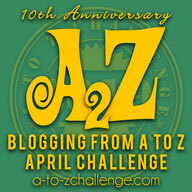 I'll be checking out the other books in this series and recommend this one to all fans of McClouds & Friends series. 3.5 out of 5 to it from me. Shannon is a talented writer and I hope to read more from her in the future.